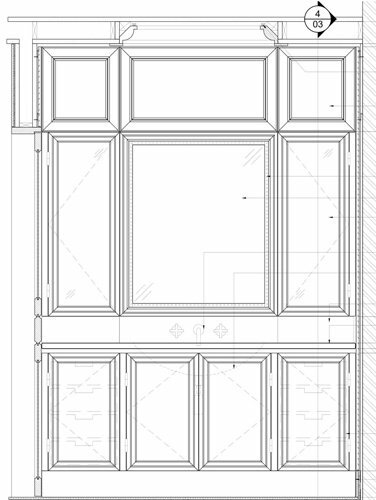 Millwork drawings ensure flawless performance of woodworking firms. 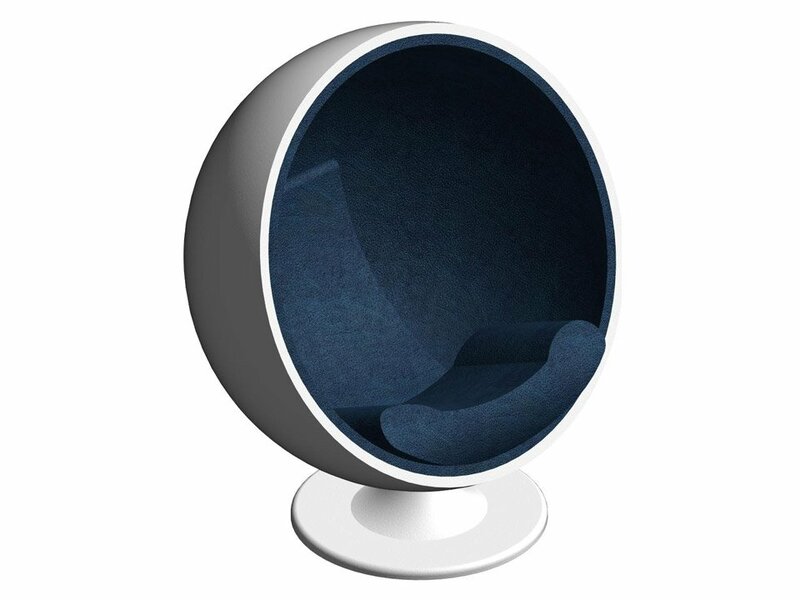 The process of cooperation between designers and such companies goes in a way that first usually send approximate sketches of their ideas. 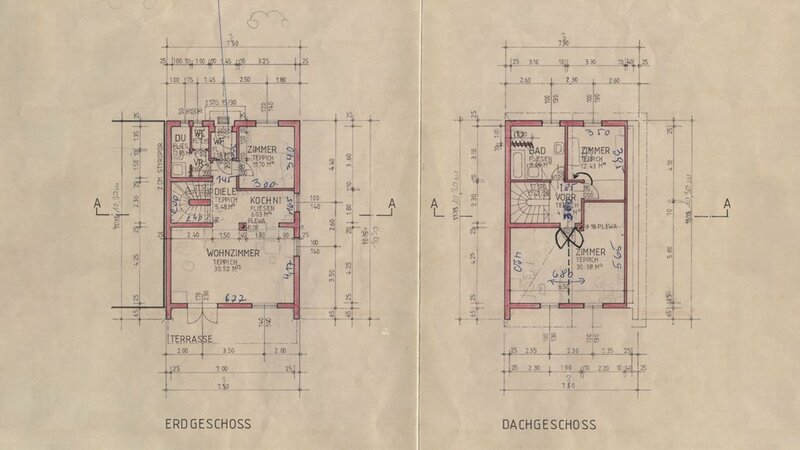 These pictures are not appropriate for manufacture and cannot count as exact drawings. 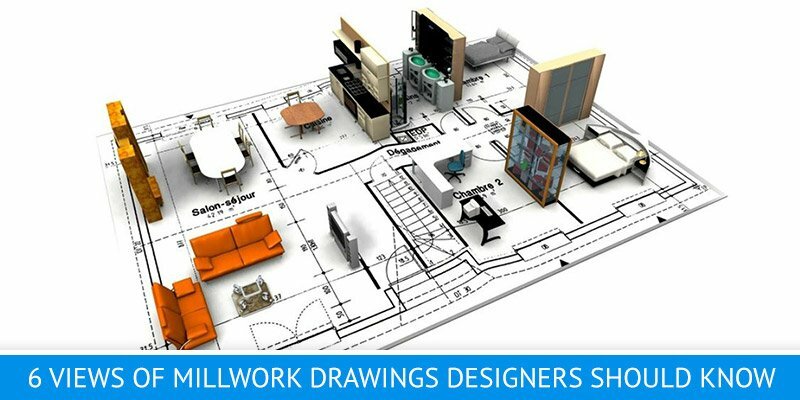 For this reason, woodworking companies outsource drafting services so that manufacturers can get to work. 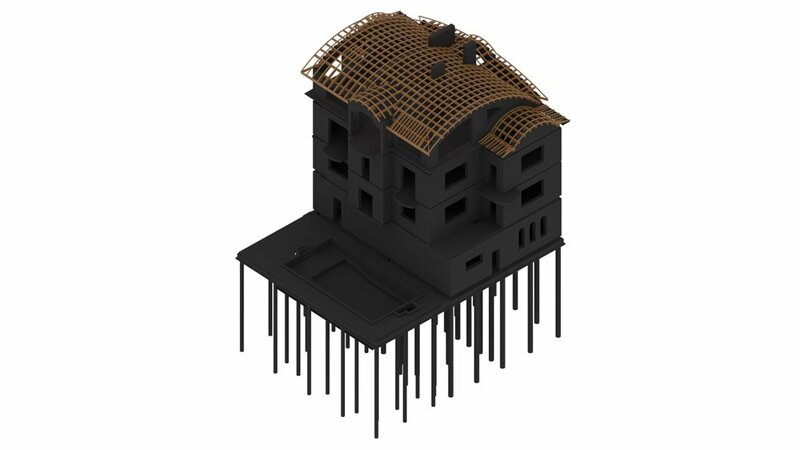 They order various views for different objects to provide enough materials for precise construction. 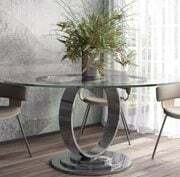 Then woodworking companies send the drawings to designers for the final approval. At this stage, it’s essential to carefully study the millwork drawings. And to do this, designers need a clear understanding of how different draftings’ views may look and what’s the purpose of each. Because if a mistake has crept in the drawings and a designer has not noticed it, craftsmen may produce items that differ from the original idea. As a result, the whole manufacture has to be redone. 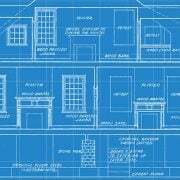 To avoid the trouble, we put together the info about different millwork drawing views and tasks they are intended to do. 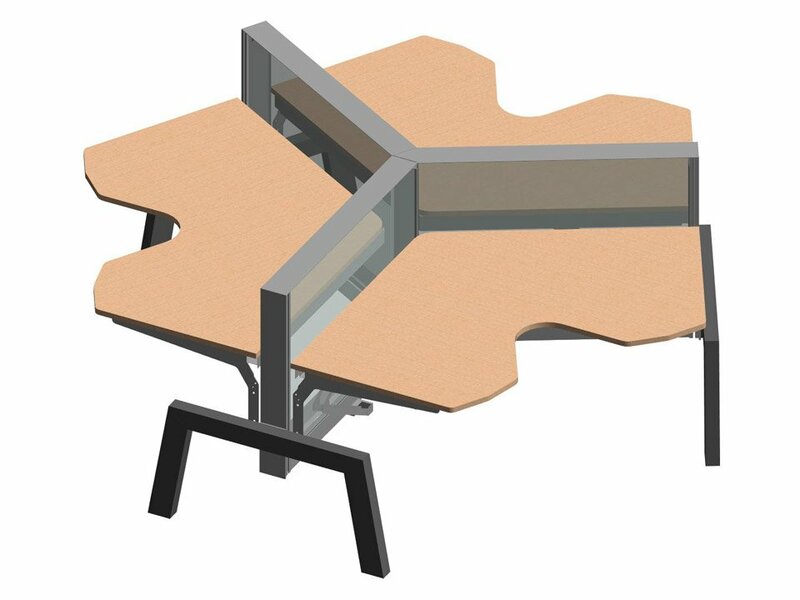 This way, designers will be able to check draftings thoroughly and, thus count on a perfect result working together with woodworking companies. 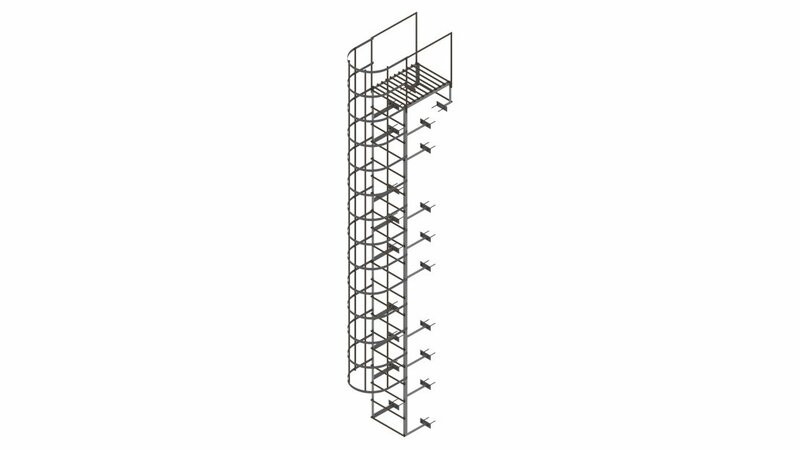 Plans represent the look at the top of an object with specifications of its size and dimensions. 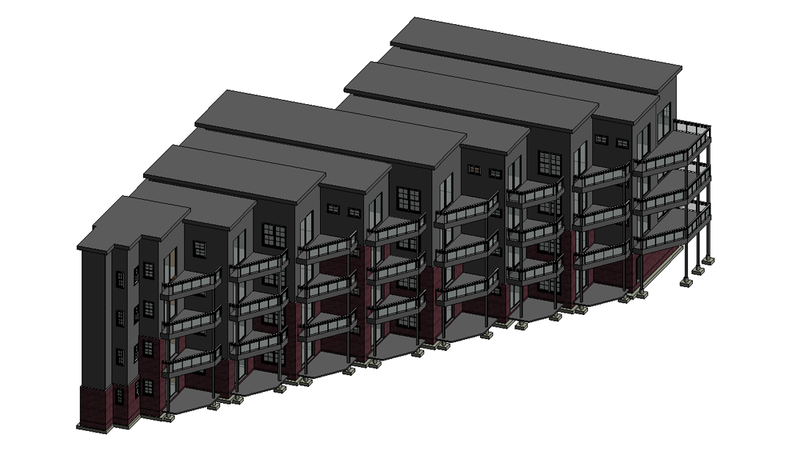 Architects, designers, and drafters use them for further development of architectural drawings and floor plans. 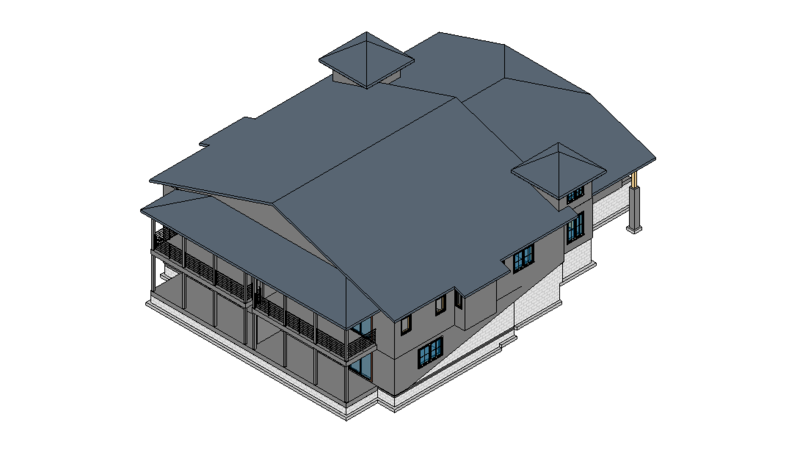 Top view millwork drawings help to understand the overall dimensions of objects and every design construction process requires this simple geometrical picturing. It’s a 2D picturing of looking at an object from the front. 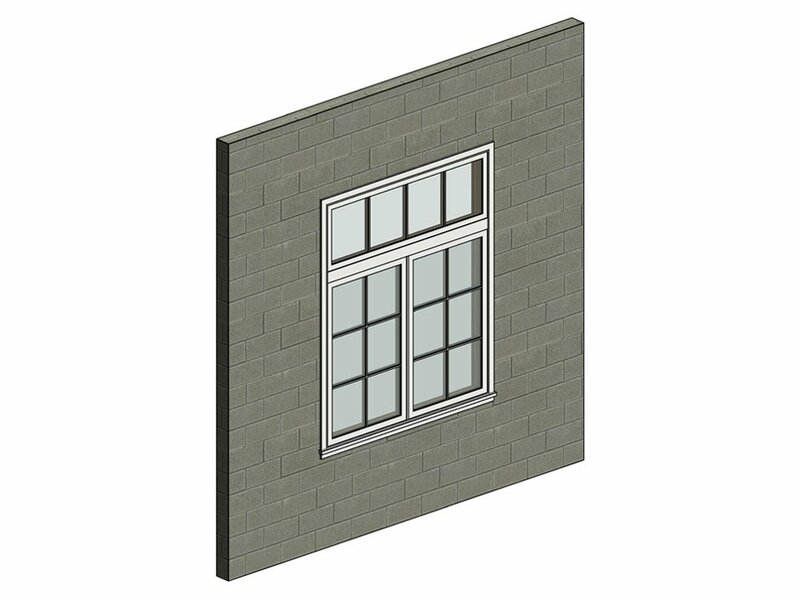 For instance, elevation drawing of the wall represents the simple straight look at it. 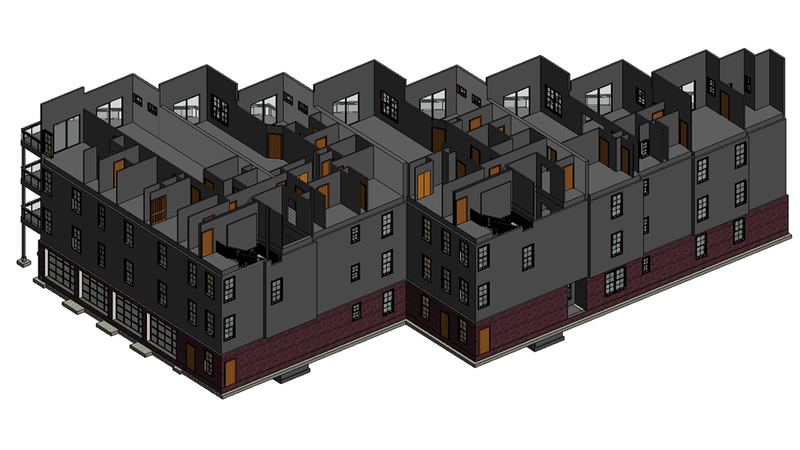 Also, there is a projection called side elevation which is used if the side of an object looks noticeably different from its front and millwork drawings should convey it. 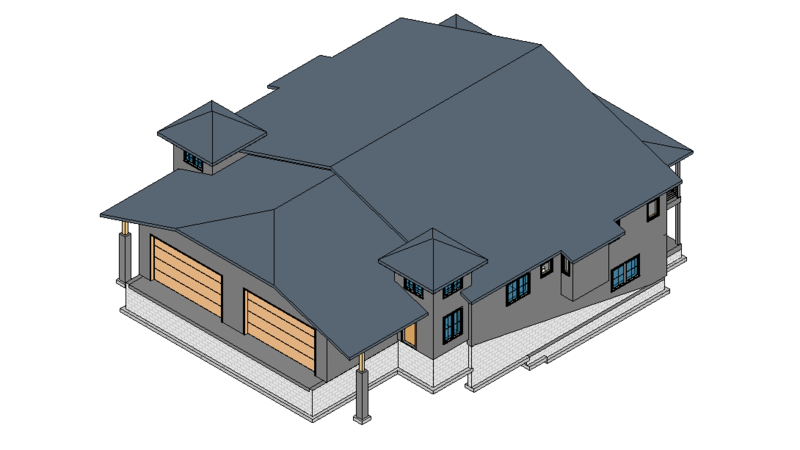 Overall, elevations give manufacturers the understanding of the whole item appearance and together with plans are irreplaceable for accurate construction. 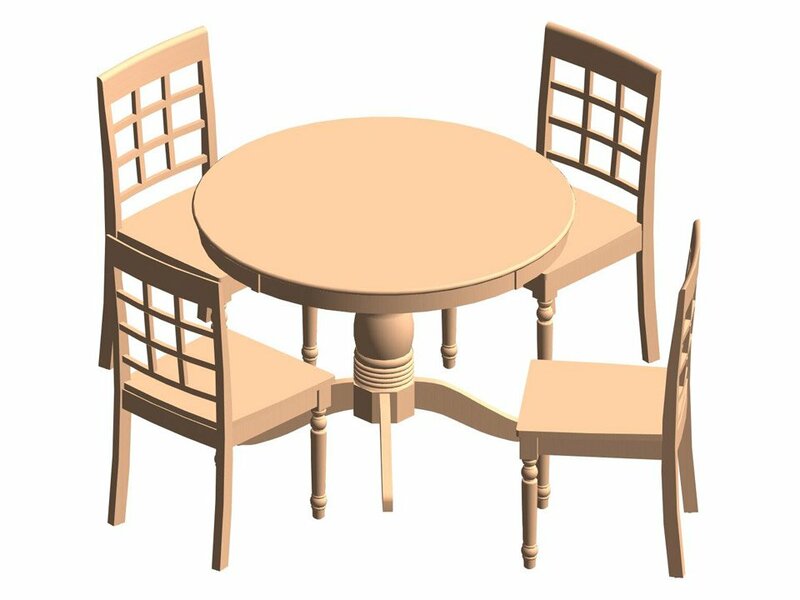 Complex millwork items require section views, which technically represent a vertical or horizontal cut through the object, to describe the relationships between different levels and parts of the item. 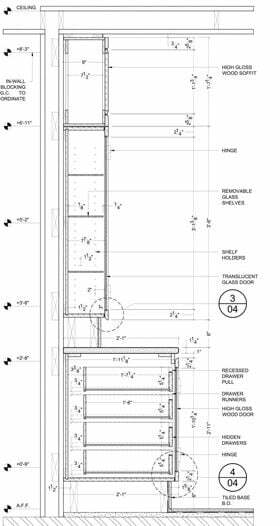 For instance, many furniture units, such as cabinets or nightstands, require millwork section drawings to show all the shelves and compartments inside. 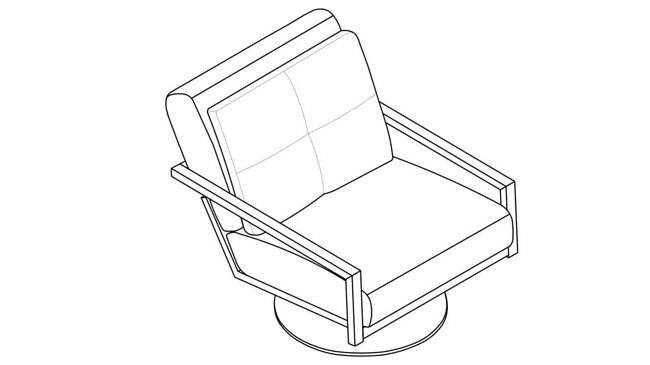 Millwork detail drawings show a small part of the item at a larger scale, to illustrate how the components fit together. 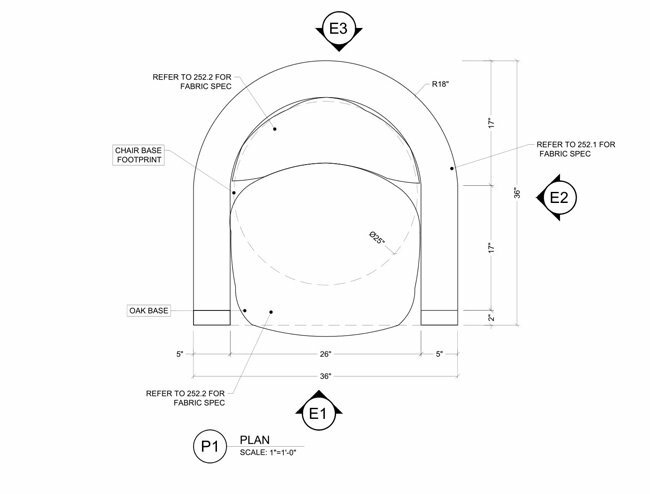 A detail requires specific drawing in the case when it differs from standard used in the manufacture or if the detailing is important as the design element. 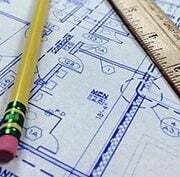 This means details like wooden window framing don’t require special millwork drafting services in most cases and the construction would be left to a carpenter. 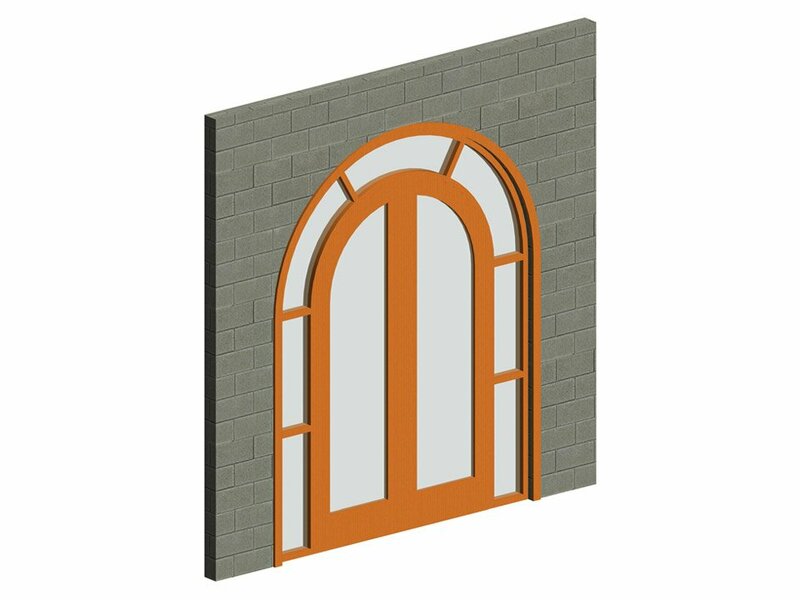 Yet, if a designer wants to incorporate unique decorative details of the sash window, it should be drawn up as another drafting view. 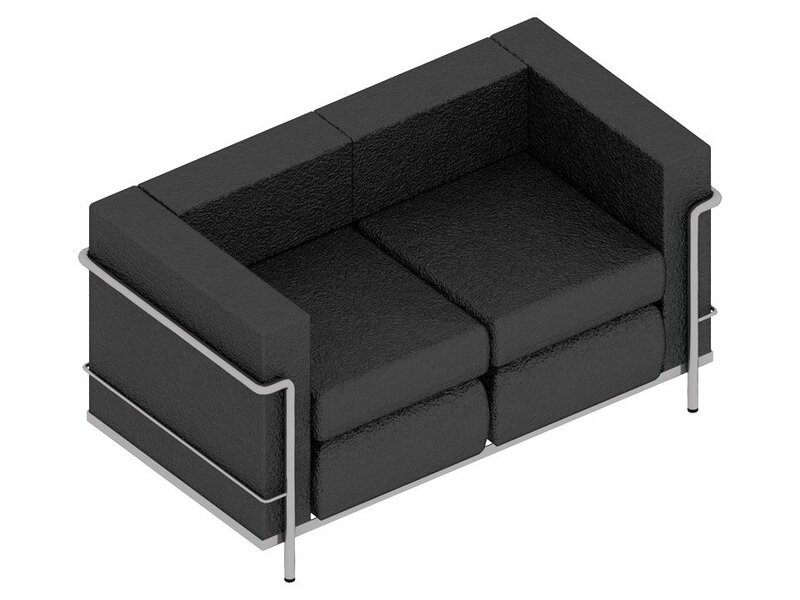 Isometric drawings are used to represent a three-dimensional item, showing the relationship between different sides of the same object. 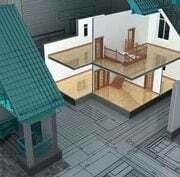 An isometric projection uses a grid at 30 degrees from the horizontal in both directions, which, however, distorts the plan shape. This view is useful to explain construction details. 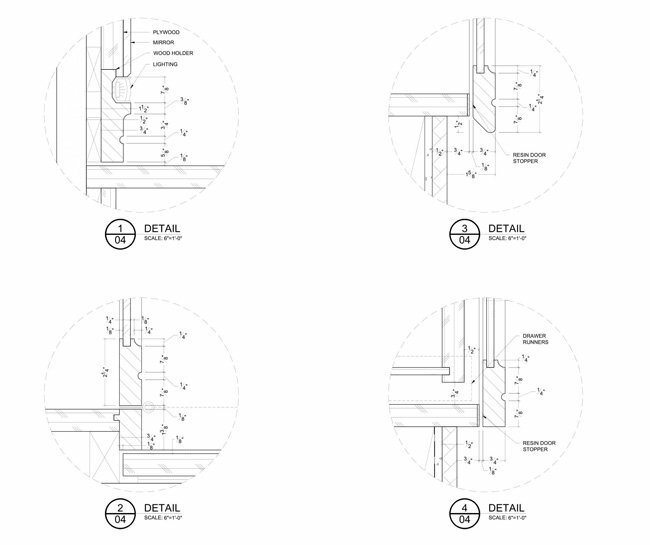 Millwork drawings documents often include it for precision and the better understanding of an item’s appearance. It represents the look from above on one building floor that illustrates the area in the same way as a map. 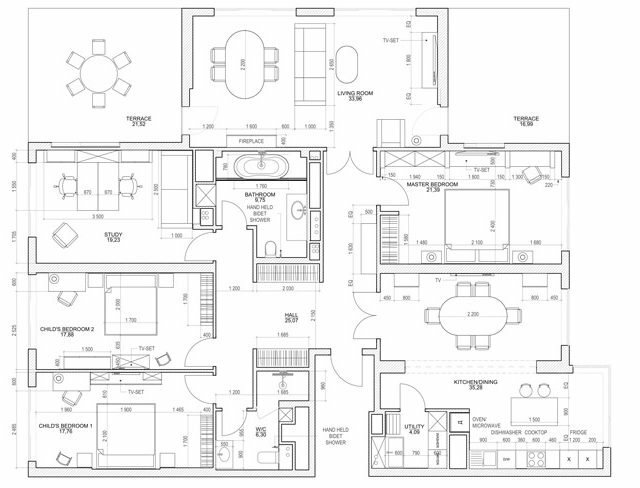 In the case of millwork drawings, floor plan’s main task is to show the disposition of furniture and decorations. 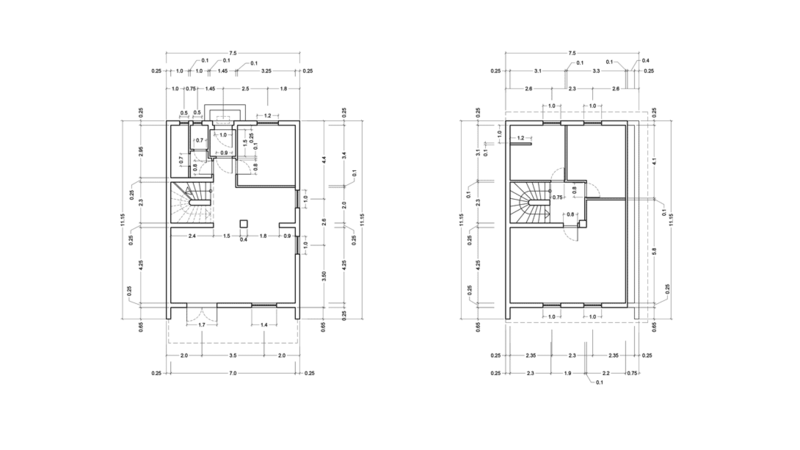 A floor plan is a fundamental diagram for the interior planning and presentation. 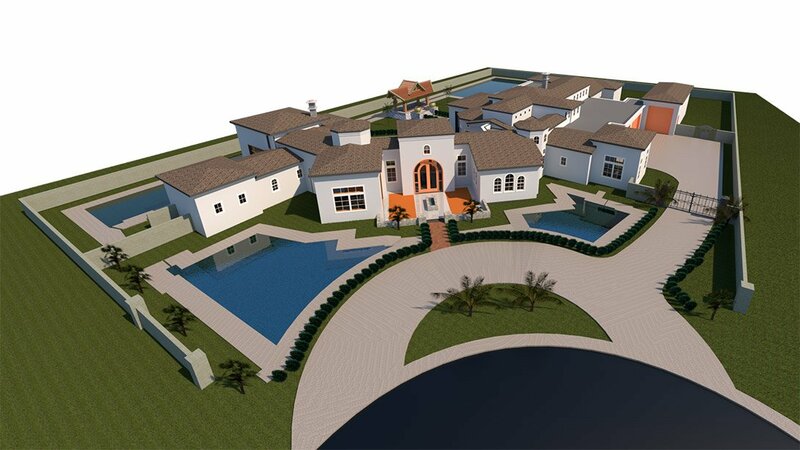 There are no extra details on floor plan drawings so it allows easy understanding of the interior design. 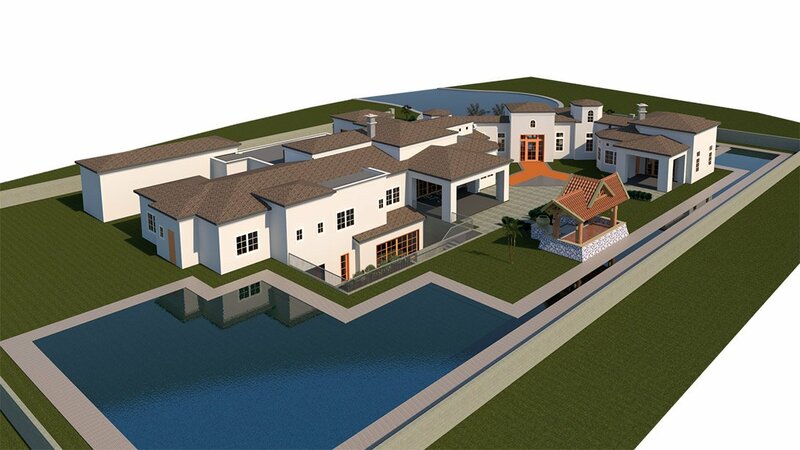 Thus, designers and architects use floor plans for marketing, advertising, selling and construction purposes. 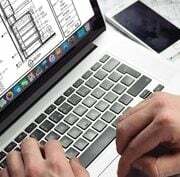 We hope the description of how millwork drawings differ by views they are representing will help you not to overlook specifics of every project and to check draftings created by manufacturing companies with better understanding. For it affects the construction and, in consequence, whole product or design sales rate. Want to get a high-quality result when outsourcing drafting services, and right on time? 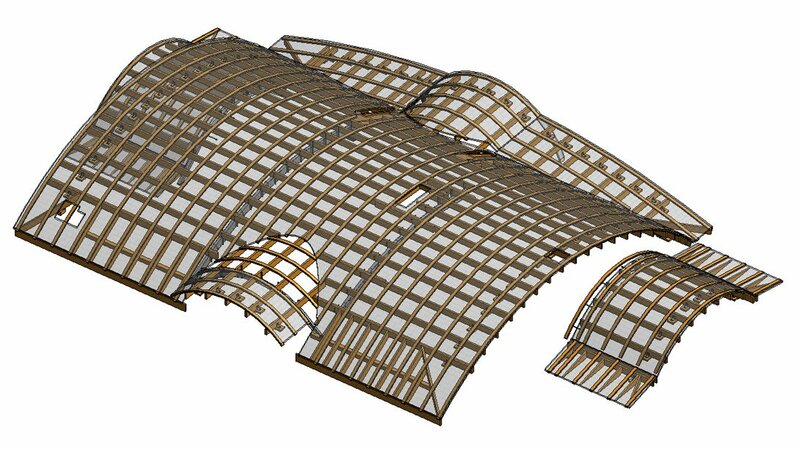 Contact ArchiCGI and get AutoCAD millwork shop drawings that allow resting assured in a flawless design implementation! 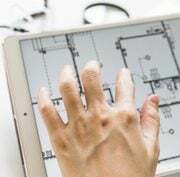 CAD SERVICES: OUTSOURCING OR IN-HOUSE?